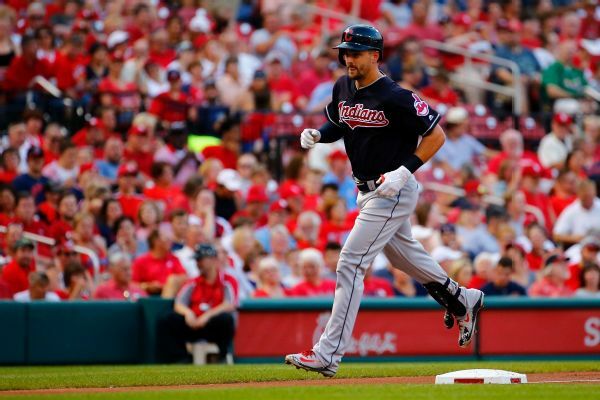 The Pirates placed outfielder Lonnie Chisenhall on the injured list Thursday with a fractured right index finger. 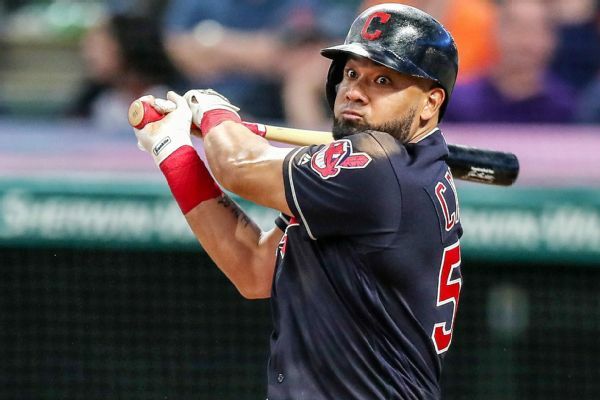 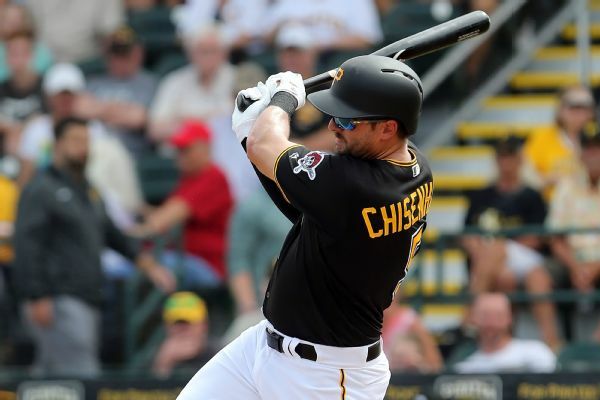 Free agent Lonnie Chisenhall joined the Pirates on a one-year contract Tuesday, providing the team with insurance while Gregory Polanco rehabs from a shoulder injury. 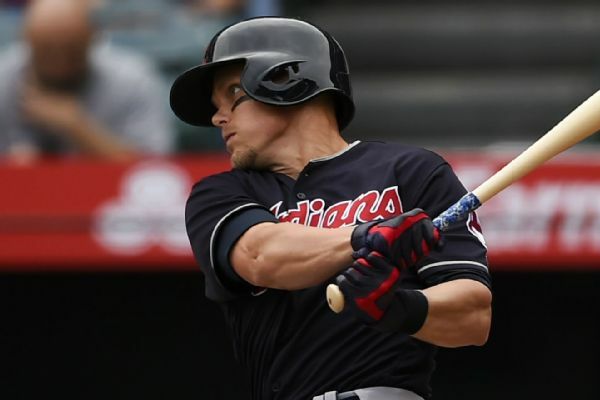 Indians right fielder Lonnie Chisenhall will miss eight to 10 weeks because of his nagging left calf injury, and right-hander Josh Tomlin was placed on the disabled list with a strained right hamstring Tuesday. 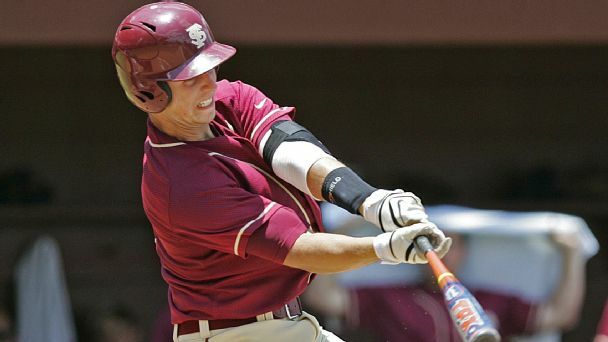 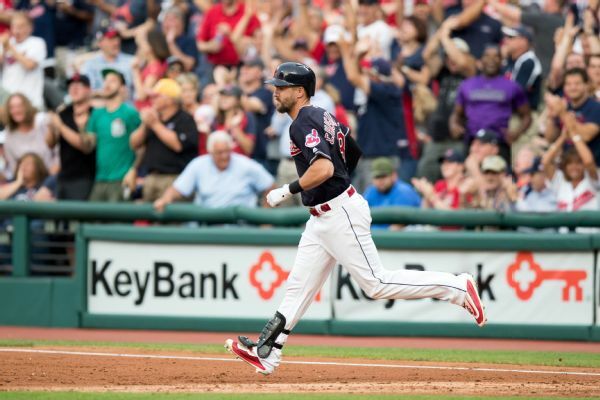 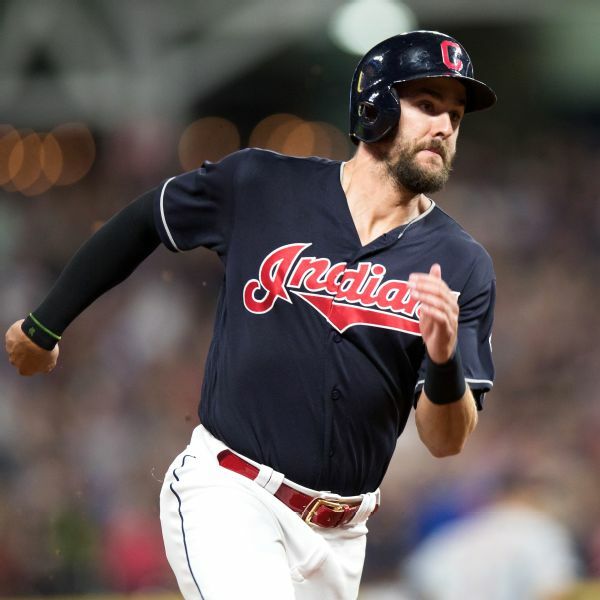 The Cleveland Indians activated outfielder Lonnie Chisenhall from the 10-day disabled list and optioned outfielder Bradley Zimmer to Triple-A Columbus.